Our service is based around the Land Rover Discovery four; a highly versatile vehicle, that can carry 6 passengers in complete comfort. It has advanced air suspension, air conditioning, and leather upholstery. Furthermore these vehicles have the ability to cover all kinds of terrain and deal with extreme conditions. Yet the vehicle also delivers excellent performance with prestige style. The car has a number of useful accessories, including the Thule cycle rack, the car also has a removable top box for additional luggage, a tow bar, roof bars and side steps for ease of entry. Ataction Private Hire is licensed by the local North Devon authority, and offers a ‘pre booked’ service. The operator, is from a Devon farming background and has many years experience of driving on the highways and byways of The Shire. 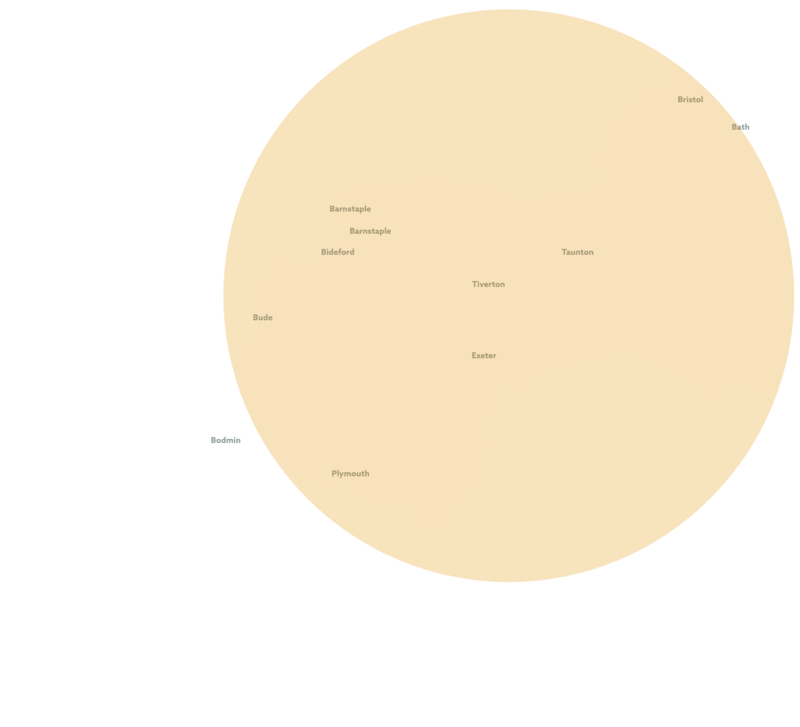 Based in North Devon, the roads of the South West are commonly driven with regular trips to and from airports in the South of England. He has driven across the Sahara and in the Empty Quarter of Arabian Peninsular, and has also attended the Land Rover off road driving course.